Residents of the Gaza vicinity woke up to a particularly tense Friday morning, after a relatively quiet night in the area. 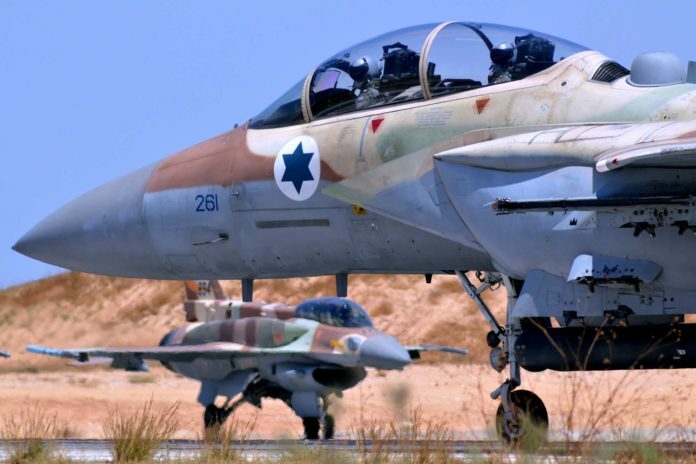 The Homefront Command issued new instructions to the residents, after more than 180 launches from Gaza were identified yesterday. Hamas has once again unilaterally declared a ceasefire, adding it reserves the right to respond to Israeli aggressions and violations of the ceasefire. Arab media reported this morning that Hamas had agreed to expand the role of Egyptian mediators in arranging a cease-fire in the region. It was also reported that Hamas had agreed that Egypt would serve as the only mediator in a prisoner exchange deal to be carried out as part of the arrangement. Al-Arabi Al-Jadid reported that senior members of the organization agreed to any Egyptian supervision in any form in Gaza, which would enable the lifting of the blockade. The sources also referred to the initiative to establish a port in Gaza, noting that Hamas would agree only to international and Egyptian supervision there. They also said that Hamas welcomed the initiative to build an airport in the Sinai Peninsula for the residents of Gaza. It’s not a good look for Israel that they allow Hamas to dictate the pace of the conflict.